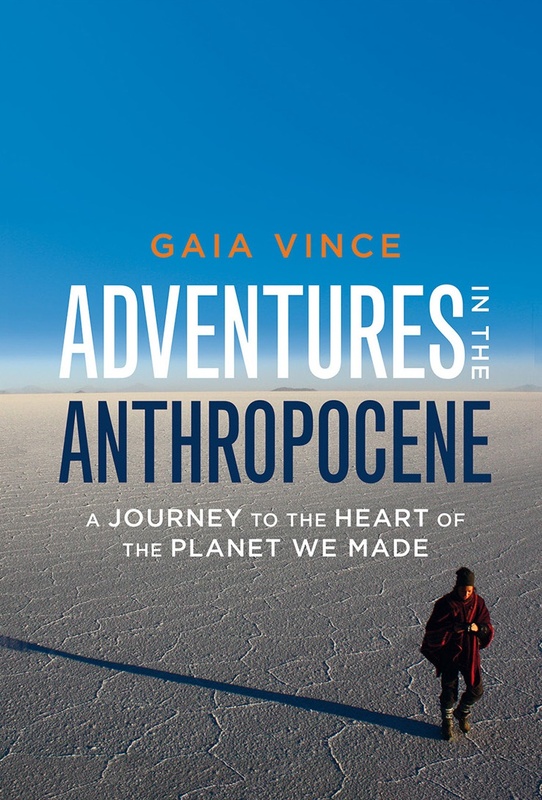 Thrilled to have been shortlisted for the Royal Society Winton Prize for Science Books for my book Adventures In The Anthropocene: A journey to the heart of the planet we made! It’s a big prize that recognises science writing for a non-specialist, popular audience, and I’m in exalted company – the other five shortlisted authors are intimidatingly impressive. I was asked where my book, with its eclectic subject matter, would fit on the shelves of a bookshop. It’s a science book – covering ecology, environment, physics, chemistry, geology, biology, and so on. But it’s also a travel book, has sections on economics, sociology and more. Which makes it a bit complicated. To me, the greatest appeal of science is that it exists at the nexus of so many different subjects. Because I am compelled and driven by the human story – how we are effected by the world and how we affect it. I’m interviewed about my book tomorrow on Inside Science on BBC Radio 4. Many congratulations and good luck! (Which reminds me, I must get a copy.). well deserved. Your book was awesome. Where does this book sit?